Nutrients are essential for growth, normal body function, physical activity, and maintenance of health. 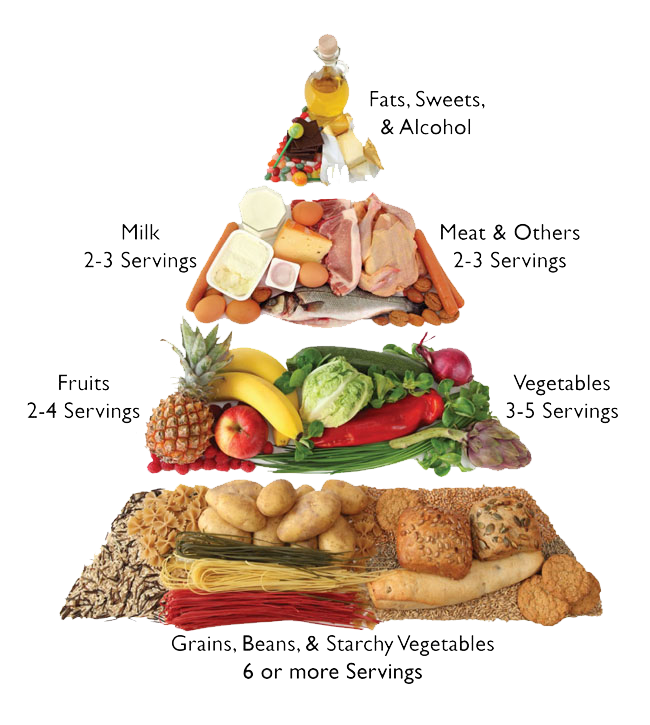 Carbohydrates, fats and proteins are called macronutrients as they are required in large amounts. 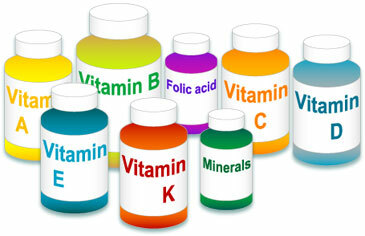 Vitamins and minerals are essential but needed in small amount. These are called micronutrients. 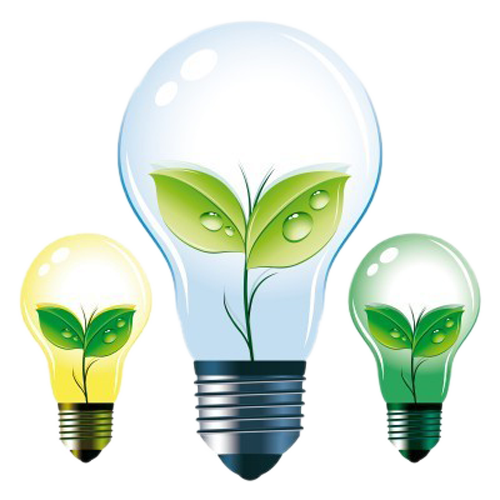 These are the major sources of energy for us. They are either simple or complex. Simple carbohydrates are called sugars (monosaccharides, disaccharides). Monosaccharide sugars are glucose, fructose and galactose. Disaccharide sugars include sucrose (glucose + fructose; table sugar) and lactose (glucose + galactose; present in milk). Sugars have high glycemic index. Consumption of sugars leads to quick spike in blood glucose. Oligo- and polysaccharides are complex car bohydrates. 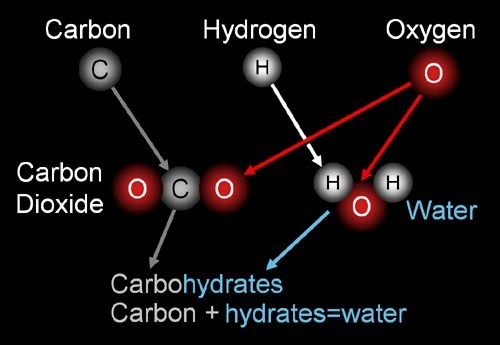 Each molecule of complex carbohydrate is formed by multiple units of monosacchardes. Examples include starches present in cereals, millets, pulses and vegetables, and glycogen present in animal foods. They have low glycemic index. Those solid at room temperature are called solid fats. Those liquid at room temperature are called oils. They contain fatty acids and triglycerides. Based on the presence or absence of double bonds and the number of double bonds within these molecules, they are divided into saturated fats (no double bonds), monounsaturated fats (Eg: MUFA – Monounsaturated fatty acids; single double bond in each molecule) and polyunsaturated fats (Eg: PUFA – Polyunsaturated fatty acids; more than one double bond in each molecule). Depending upon the orientation of the double bonds unsaturated fats are divided into cis-fats and trans-fats. Trans-fats are formed by a process called partial hydrogenation. As trans-fats are stable, they are used liberally in the food chains of multinational companies, hotels and restaurants. These trans-fats are unhealthy foods as they increase LDL cholesterol (Bad cholesterol) and reduce HDL cholesterol (Good cholesterol). This increases the risk of heart disease, type 2 diabetes, obesity, certain cancers and liver disease. Linoleic acid (an omega – 6 fatty acid) and alfa – linolenic acid (an omega – 3 fatty acid) are called essential fatty acids as we require them for normal body function, but our body cannot synthesize them. Fats present in animal and plant foods are invisible. While solid fats like butter, ghee, cheese, vanaspati and oils are visible fats. Presence of fats in food is necessary for the absorption of fat soluble vitamins A, D, E & K, carotenes. 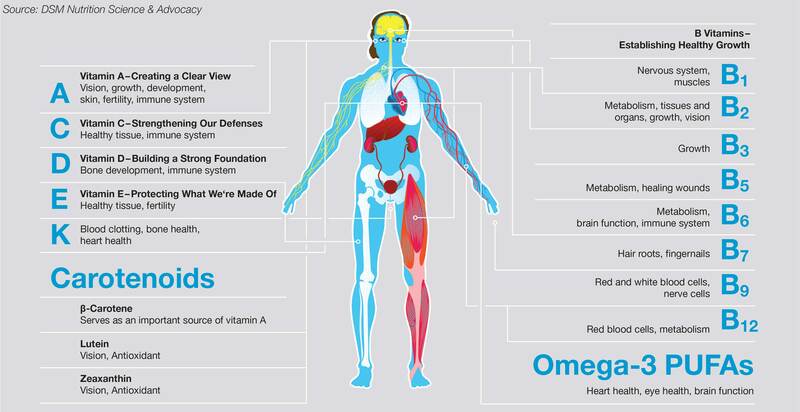 These are the building blocks of cells in our body. Each protein molecule is composed of multiple small units called amino acids. There are several different amino acids. Some of them are essential as our body cannot synthesize them and should be obtained from diet. Pulses and legumes are rich sources of vegetable protein. Meat, poultry, fish, eggs and milk are rich sources of animal protein. 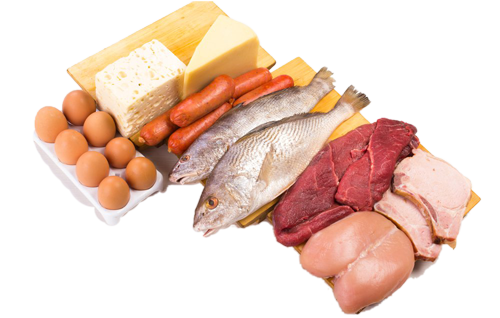 Animal proteins are of high quality as they provide all essential amino acids. Though vegetable proteins lack all essential amino acids, consumption of variety of vegetable foods can compensate for this and provide all essential amino acids. 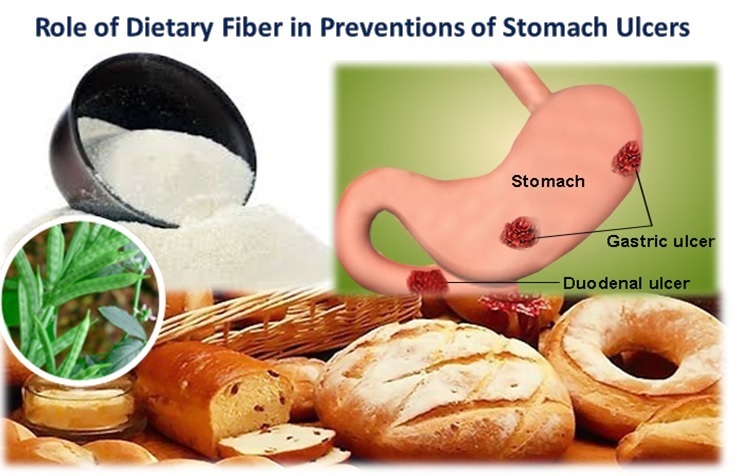 Dietary fiber is composed of complex carbohydrates which are resistant to digestion. Examples include cellulose in vegetables and whole grains, gums and pectins in vegetables, fruits and whole grains. While passing through the digestive tract, fiber absorbs water and helps in smooth passage of stools. Dietary fiber has calories which our body cannot utilize. 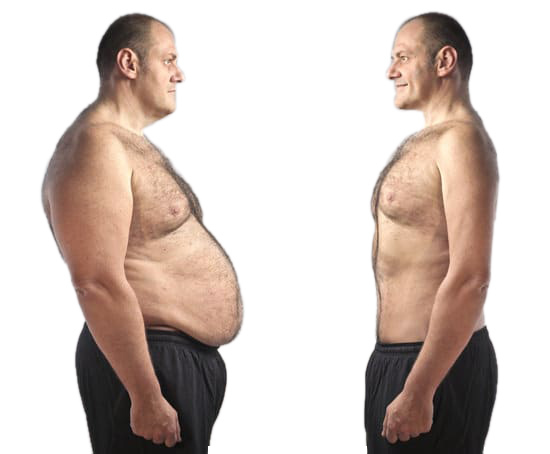 It also reduces the absorption of carbohydrates and fats, and increases satiety. Main energy sources are carbohydrates and fats. Energy is measured in the form of Calories. Small calorie or gram calorie is equal to 4.2 joules. 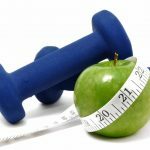 In nutrition context we use large calorie or kilocalorie which is equal to 4.2 kilojoules. To avoid confusion large calorie is written as Calorie (with a capital C). This is also known as dietary calorie, biological calorie or nutritionist’s calorie. One gram of fat has 9 Calories. One gram of carbohydrate has 4 Calories. One gram of protein also has 4 Calories. But dietary proteins are not generally used as fuel by the body. And not all the amino acids in the proteins can give rise to energy. Those who indulge in heavy physical activity need approximately 3000 to 3500 Calories per day. 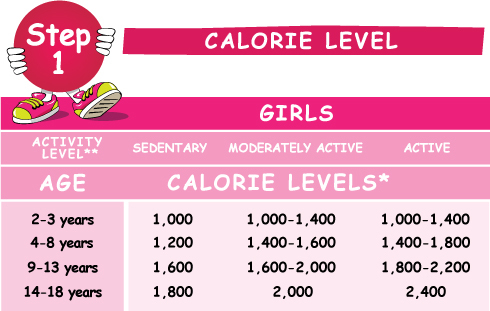 While those who lead sedentary life style need approximately 2000 to 2500 Calories per day. 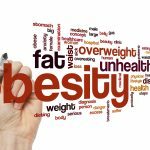 Overweight or obese individuals planning to reduce weight should restrict to 1000 Calories per day. They are essential micronutrients required for numerous body functions and to maintain integrity of several body structures. Vitamin A, D, E and K are fat-soluble. Vitamin C and the B complex vitamins (thiamin – B1, riboflavin – B2, niacin – B3, pantothenic acid – B5, pyridoxine – B6, folic acid – B9 and cyanocobalamin – B12) are water soluble. Water soluble vitamins are heat labile. They are easily destroyed by heat, air, drying, cooking and food processing. These are inorganic elements found in body fluids and tissues. These include sodium, potassium, calcium, phosphorus, magnesium, sulphur. 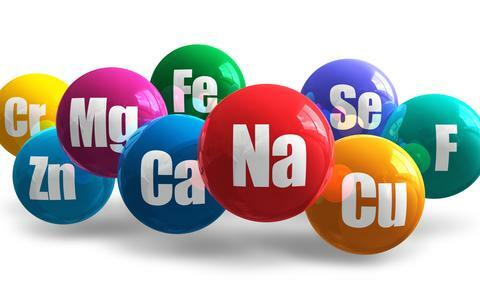 Minerals which are needed in very minute quantities are called trace elements. These include zinc, copper, selenium, molybdenum, fluorine, cobalt, chromium and iodine. These are involved in several structural, functional and metabolic activities of the body. These protect cells and cell membranes against the damage caused by free reactive oxygen radicals. Fresh fruits, green leafy vegetables, carrots and other fresh vegetables are rich sources of antioxidants. Spices like turmeric, ginger, garlic, cumin and cloves are also rich in antioxidants. 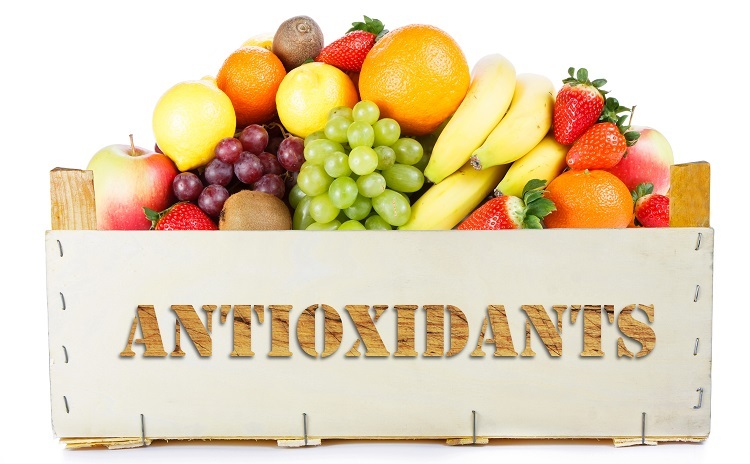 Vitamin C and carotenoids are also good antioxidants. Orange coloured vegetables provide beta-carotene, red ones provide lycopene, deep red ones provides betalines, blue and purple ones provide anthocynins. All these are antioxidants. Doctors prescribe vitamins, minerals, amino acids, enzymes, herbs etc., in the form of supplements if your condition demands to keep you healthy. For example pregnant woman require iron and folic acid supplementation in addition to routine healthy diet in order to meet the requirements. Healthy persons don’t need these supplements. To keep yourself healthy you should take healthy foods. These supplements cannot replace a healthy diet. Carbohydrates – They should provide up to 60 % of your daily Calorie requirement. Out of this Calories from simple sugars should preferably be less than 10%. 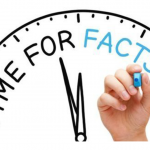 Fats – Calories from fats should be minimized to 30% of daily Calorie requirement. Out of this Calories from saturated fats should be less than 10%. PUFA should constitute around 10% and MUFA around 10% of daily Calorie requirement. 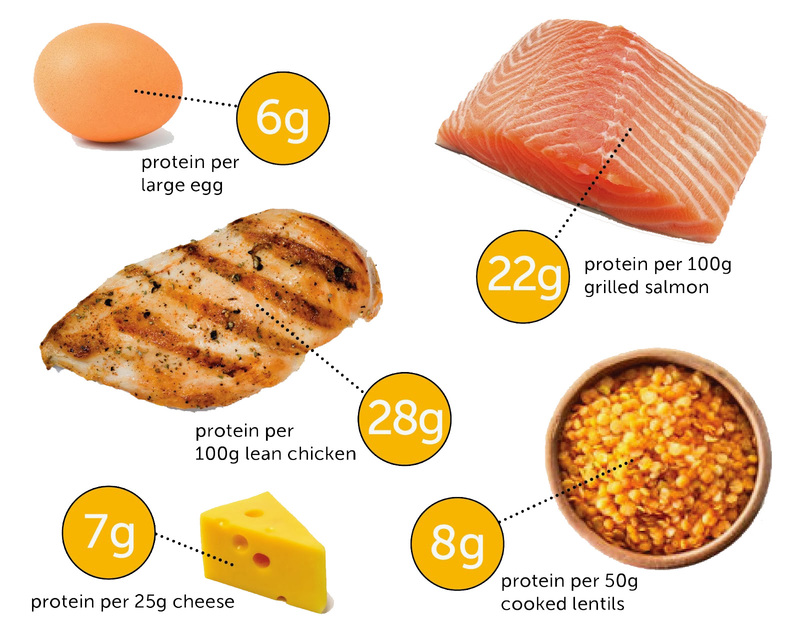 Proteins – Minimum daily protein requirement for a healthy adult is 1 g per kg body weight. Take wide variety of healthy foods to get all the required doses of vitamins and minerals daily. You don’t need more than 2.3 grams of sodium per day (about a table spoon). Middle aged and older individuals, those suffering from high blood pressure, diabetes, chronic kidney disease should limit their salt intake to 1.5 g per day. Empty calories have energy but don’t carry nutrients like vitamins, minerals, essential amino acids, essential fatty acids or fiber. Even though carbohydrates, fats are nutrients these are not taken into account when analyzing the food for the presence of empty calories. Solid fats and sugars (simple carbohydrates) carry lot of empty calories which provide extra calories that are not essential. They also have poor nutritional value. Sugars result in peak rise in blood sugar. Excess consumption of solid fats and sugars increase the risk of obesity, type 2 diabetes and heart diseases. High salt intake increases blood pressure. For a healthy living you should reduce or avoid foods high in added sugars, solid fats and salt. 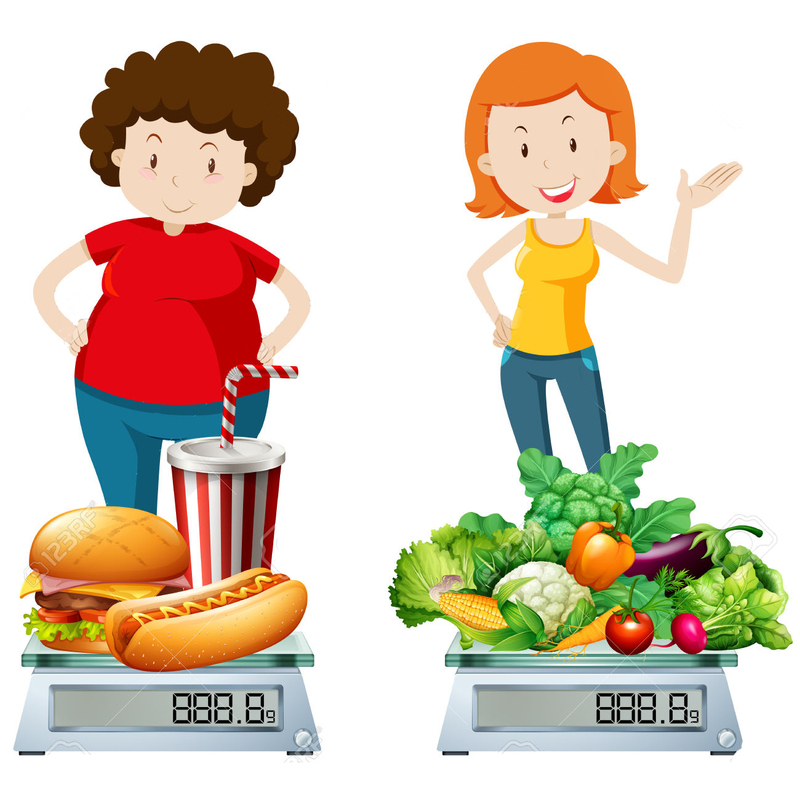 Avoid or reduce foods high in added sugars – These include biscuits, chocolates, candies, sugary cereals, carbonated beverages (soft drinks, sodas, sports drinks, energy drinks), artificial juices, sweetened yogurt, ice creams, cakes, cookies, sweets etc. Avoid or reduce foods high in solid fats and trans-fats – These include sweets, cakes, cookies, ice creams, deep fried foods like burger, pizza, samosa and mirchi bajji, cheese, red meat, ribs, sausages, bacon, hot dogs, whole milk etc. Restrict intake of saturated fat (coconut and palm kernel oils, butter, ghee, vanaspati, and hydrogenated fats) and cholesterol (red meat and egg yellow). Do not buy snacks, foods and drinks high in added sugars. If kids don’t eat their meal don’t replace them with foods high in added sugars like biscuits, chocolates, candy or cookies. Diet sodas contain artificial sweeteners. Examples of artificial sweeteners are aspartame, sucralose, saccharin etc. They carry very less energy. 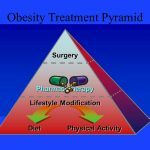 But some research trials indicated that even these induce weight gain, type 2 diabetes and heart diseases. There is ongoing controversy regarding the safety of diet sodas and artificial sweeteners. It is better to use water or 100% fruit juices in place of diet sodas or carbonated beverages. Avoid preserved foods, pickles, ketchups, olives, salad dressings, soy sauce, cheesy foods like pizza, cured meats such as bacon, sausage, hot dogs, and soups as they are high in salts. If you are eating too much salt you can reduce it slowly and start enjoying the natural tastes of various foods. Your taste for salt will lessen over time. See the labels of packaged and canned foods for labels such as low sodium, no salt added. Healthy food provides required nutrients without too many calories. Examples include vegetables, fruits, whole grains, fat free or low fat (1%) dairy products, lean protein food. These foods have the nutrients you need for health—including potassium, calcium, vitamin D, and fiber. Make them the basis for meals and snacks. Look for choices that are low-fat, fat-free, unsweetened, or with no-added sugars. Eat right amount of calories needed for you. Use complex carbohydrates as they have low glycemic index. Cereals or grains contain complex carbohydrates. These include wheat, rice, cornmeal, barley, oats, soya, psyllium husk, channa, maize, finger millet (ragulu), pearl millet (sajjalu). Grains are divided into two subgroups, whole grains and refined grains. Whole grains contain the entire grain kernel – the bran, germ, and endosperm. People who eat whole grains as part of a healthy diet have a reduced risk of lifestyle diseases. White rice and white bread have refined grains. Choose whole grainsinstead of refined grains. Make at least half of your grains whole grains. Use brown rice instead of white rice. Use whole wheat bread (brown bread) instead of white bread. Use chapathis made from whole multi grain atta flour in main meal. Do not use oil while preparing chapathis. Whole grains like pop corn, 100% whole wheat crackers can be used as healthy snacks. Make them with little or no added salt or butter. Use water, 100% fruit juice or fat free milk instead of soda and other sweet drinks as these later drinks contain a lot of sugar and are high in empty calories. Dairy products include milk, yogurt, cheese and fortified soya milk. These are rich sources of calcium. They also provide vitamin D, potassium and protein. Dairy foods are especially important to build the growing bones of kids and teens. Use low fat or fat free dairy products like skimmed or 1 % milk. They have the same amount of calcium and other essential nutrients as whole milk, but less saturated fat and calories. Calcium-fortified soy products can be used as an alternative to dairy foods. If you are lactose intolerant, use lactose-free milk or soymilk. Choose fat-free or low-fat milk or yogurt more often than cheese. Milk and yogurt have more potassium and less sodium than most cheeses. Regular cream cheese, cream, and butter are high in saturated fat and have little or no calcium. These are not considered as dairy products. Flavored milks, fruit yogurts, and puddings contain lot of added sugars which provide empty calories. You need the nutrients in dairy foods but not these empty calories. Using heavy gravies or sauces will add fat and calories to otherwise healthy choices. Switch from solid fats to oils when preparing food. Oils include canola oil, corn oil, cottonseed oil, olive oil, peanut oil, safflower oil, sunflower oil, tub margarine and vegetable oil. 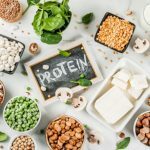 Protein foods include both animal (meat, poultry, seafood, and eggs) and plant (beans, peas, soy products, nuts, and seeds) foods. Choose fish and skinless chicken instead of meat. If eating meat select leanmeats. Avoid red meat which is high in fats. Eat animal foods in small amounts. Trim or drain fat from meat and remove poultry skin. Take sea foods like fish and shellfish (oysters, mussels, clams, and squid) at least twice a week in place of meat and poultry. Seafood contains healthy omega-3 fats. These omega-3 fats improve nervous system development in infants and children. Beans, egg white, peas, soy, nuts and seeds are good sources of protein. Only the egg yolk contains cholesterol and saturated fat, so you can have as many egg whites as you want. Grilling, broiling, roasting, or baking non vegetarian foods doesn’t add extra fat. Avoid breading or frying non vegetarian food and creamy sauces, which add calories and fat. Eat plant protein foods like beans, peas, soy products, nuts and seeds more often. They are naturally low in saturated fat and high in fiber. Unsalted nuts or seeds can be used as snacks, or main dishes to replace meat or poultry. Nuts and seeds are a concentrated source of calories, so eat in small amount to avoid excess calories. Make half your plate fruits and vegetables. 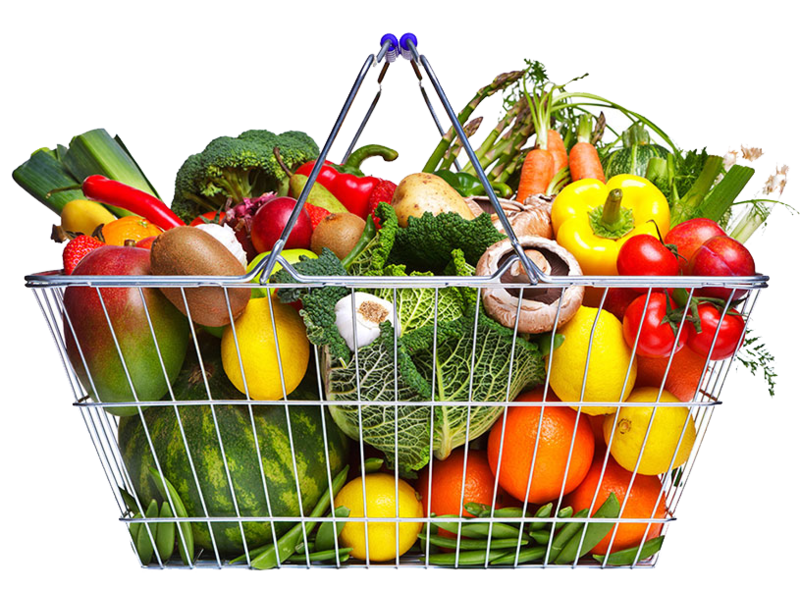 Healthy individuals generally require 300 g of vegetables and 100 grams of fruits. Those suffering from obesity and overweight should restrict high calorie fruits and vegetables. Eat red, orange, and dark-green vegetables, such as tomatoes, sweet potatoes, green beans, carrots, spinach, cooked dry beans and green leafy vegetables, in main meal and as snacks. Vegetables provide vitamins and minerals and most are low in calories. Canned vegetables such as canned tomatos, beans, mushrooms and beets are a great addition to any meal. While purchasing canned vegetables look for labels as ‘no added salt’ or ‘low salt’. You can try vegetable soups such as tomato, butternut squash, or garden vegetable soup. Look for reduced- or low-sodium soups. Fruits provide essential nutrients like vitamin C, potassium, dietary fiber, and folic acid. Most fruits are low in fat, sodium, and calories. They do not contain cholesterol. Add fruit to meals as part of main or side dishes or as dessert. Fruits can be fresh, canned, frozen, or dried. Use fruits as snacks in place of biscuits, chocolates, ice creams, fried foods. Whole fruits provide fiber so prefer them instead of fruit juice. Potassium helps to lower your blood pressure. This is found in vegetables and fruits, such as beet greens, tomato juice and sauce, sweet potatoes, beans, and bananas. Other sources of potassium include yogurt, clams, halibut, orange juice, and milk. You need not count every calorie but have to keep track of how much you eat. Avoid oversized portions while eating. Stop eating when you are satisfied but not when you are full. Your stomach and your mind warn you when you are satisfied and when your stomach is full. Pay attention and give respect to their warnings. Before you eat, think twice whether the extra calories worth for you. Eat slowly, enjoy the taste of the food and chew adequately. Fast eating or eating when your attention is elsewhere ends up in taking too many calories. Use a smaller plate, glass and bowl at meals to control intake. You can finish your entire plate and feel satisfied without overeating. 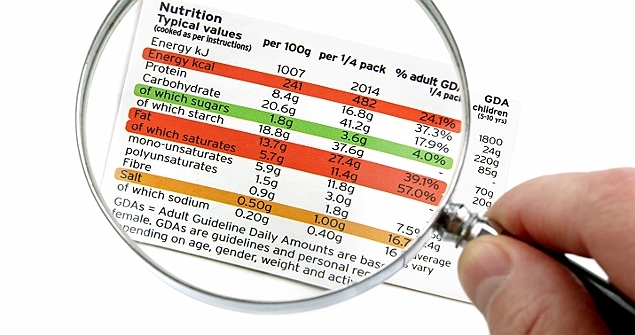 Use food labels to help you make better choices while shopping. While shopping check the labels for the dietary information and select the products with low or no added sugars, whole multi grain, zero cholesterol, low or fat free, low or zero trans-fats, low or no sodium, high dietary fiber etc. Check for calories on the labels. Look at the serving size and how many servings you actually take each time. Increasing the number of servings increases the number of calories. Prefer eating at home as you have control over what you are eating. When you eat outside, choose low calories healthy foods, choose dishes that include vegetables, fruits, and/or whole grains, share the food or take home part of your meal if you are satisfied before you finish what you have ordered. Choose smaller size dishes, order what you can eat. There is no point in ordering a lot and later struggling to finish by filling up too much. Don’t reward or treat your children or friends with food items like sweets, chocolates or biscuits. Instead reward with hugs, non-food items like stickers and kind words. Don’t replace your kid’s meal with candies, chocolates cookies or biscuits. You are the role model for your children. Children pay attention to what you do rather than what you say. Be an example to them by following healthy eating habits. Healthy meals include more vegetables and fruits, smaller amounts of protein and grains and fat free or low fat dairy products. Eat fruit, vegetables, or unsalted nuts as snacks. Drink water or other calorie-free beverages, 100% juice, or fat-free milk when you are thirsty. Soda and other sweet drinks contain a lot of sugar and are high in calories. Alcohol (7 Calories/gram) provides lot of empty calories. If you drink alcoholic beverages, limit to 30 grams/day. Do regular physical exercise unless you are advised not to do so by your doctor. Do physical activity in short periods of 10 minutes. The total time of 30 to 60 minutes is what is important. This should be mainly aerobic exercise – Waling, Running, Cycling, Climbing stairs and Treadmill. Do not spare more than 2 hours a day of screen time like TV and computer games. Get up and move during commercial ads to get some physical activity. Involve in house keeping activities like dusting, washing, cleaning, arranging, watering plants etc. Avoid using elevators and escalators. Take the stairs instead. Avoid vehicles for short distance. Walk instead. Avoid usage of remote controls. Indulge in recreation, sports like foot ball, volley ball, tennis and kabbadi, and activities like swimming, weightlifting, and gardening.